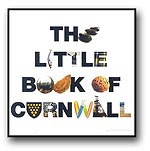 The Little Book of Cornwall is an ecclectic mix of facts, figures, statistics and trivia about Cornwall. 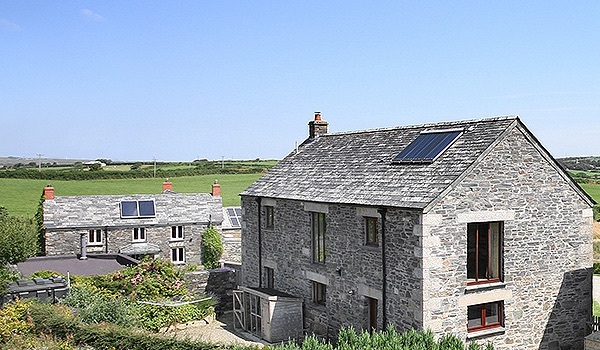 It perfectly captures Cornwall as if it flashed before your eyes. Delightful facts, obscure references, irreverent humour and useful knowledge all rolled into a bite sized package. What more do you want from a book? A great stocking filler and a lovely souvenir of this wonderful county.